The components of commercial Cookie Biscuit Oven includes oven cover, mesh belt conveyor, waste smoke emission chimney, electric controlled heat tube, etc. With the far infrared heater mounted, the commercial cookie oven can realize a heating effect exceeding 95% with an electric consumption rate reduced by 35%. The fully automatic cookie oven featured by the fully high quality 304 stainless steel construction, meets the international standard on food processing equipment. 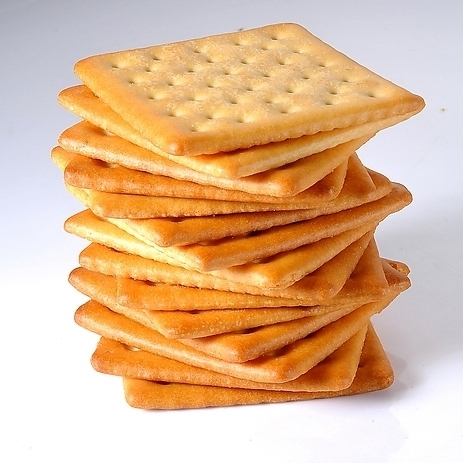 The sectioned baking parts under intelligent control can reach an ideal comforted biscuit bakery effect. For baking batch cookies and biscuit, the commercial cookie biscuit oven is an indispensable device in cookie biscuit bakery industry. The vital part the biscuit oven plays can decide the quality and appearance of the final product. 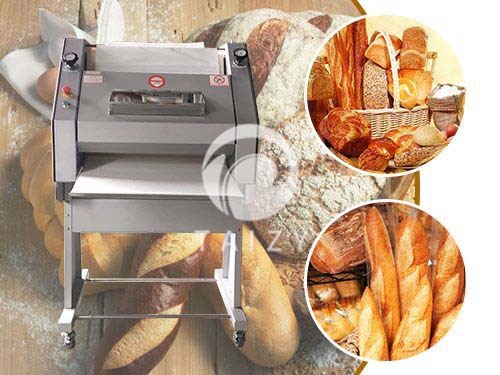 Meanwhile, the bakery oven can batch items including bake bread, toast, French baguettes cake snack, moon cake, crispy biscuits, etc. and due to its wide application, the cookie biscuit bakery oven won its popularity among customers from different countries and areas. 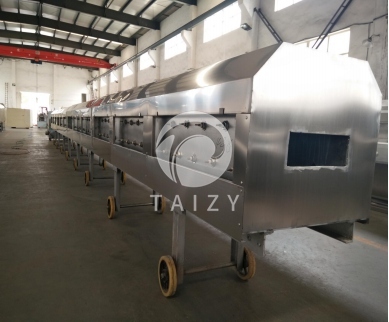 The fully automatic tunnel type cookie biscuit oven is designed to materialize the full automation of the cookie and biscuit production line. Therefore, the transmission conveying system is adopted. 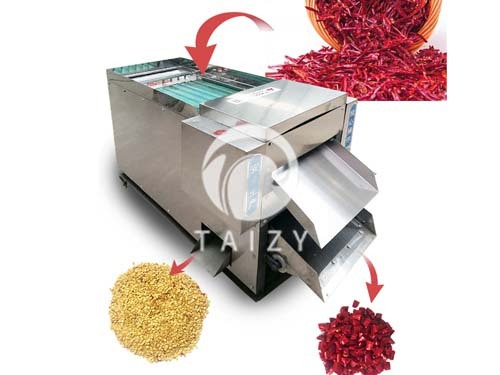 The mesh conveyor is made of high quality 304 stainless steel, and under the instruction of the computer control and the electric control cabinet, the safe working and effective baking result can be achieved. Except for the heating pipe, the smoke emission chimney is adopted to ensure the quality and flavor of the final product. 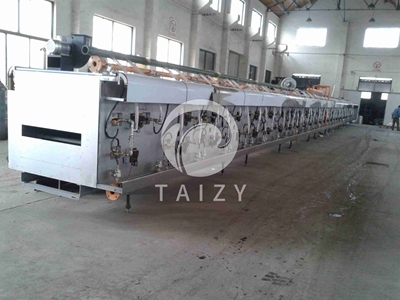 The tunnel-style cookie biscuit bakery oven is one of the most professional main equipment, as the main process of biscuit bakery is implemented by using it. 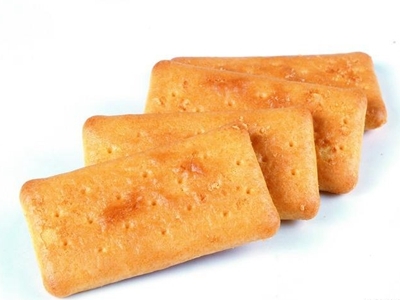 Therefore, the quality and taste of the finished cookie biscuit product rely on this oven. The tunnel type has its large capacity and output realized by having the oven tunnel extended. Generally, the biscuit oven funnel has five baking oven units controlled by the separated heating controller. 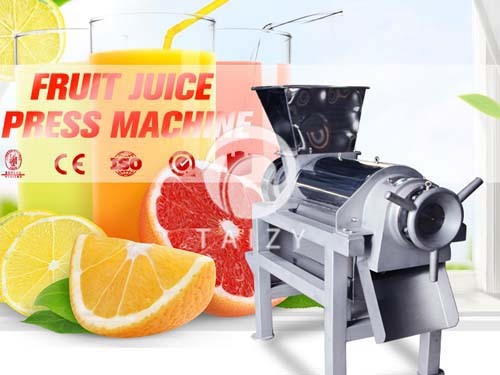 Due to the continuous and elaborated designed heating temperatures, the final product is perfect with its color, aroma, taste, the rate of crisp all meeting the requirements. 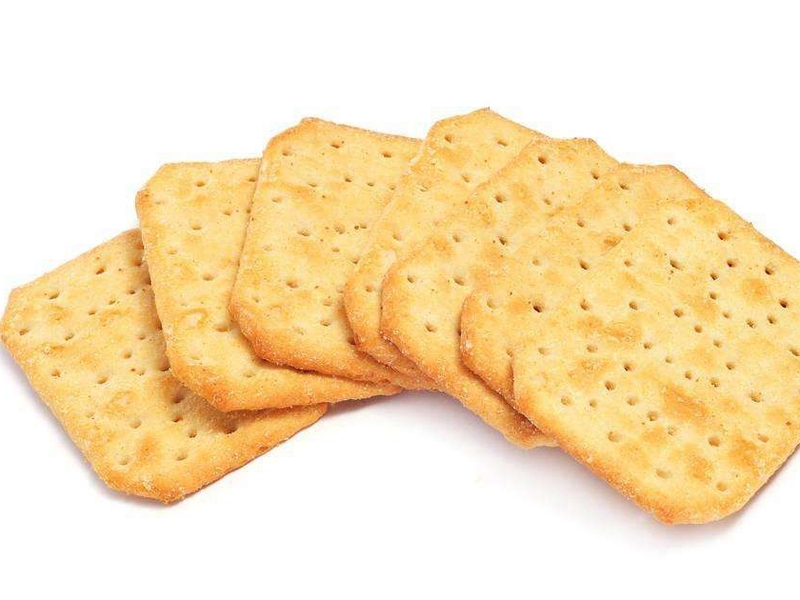 To cater to various production requirements of customers on the final product, the length of the biscuit oven can be customized. The upper and lower heating temperature is adjustable. With electric intelligent controller mounted, the safe working can be ensured. (4 sections in total) 4000kg 100kg/h Stainless steel case, frame A3 carbon steel.